The pop diva Katy Perry debuted her third fragrance, Killer Queen, last night in New York City. 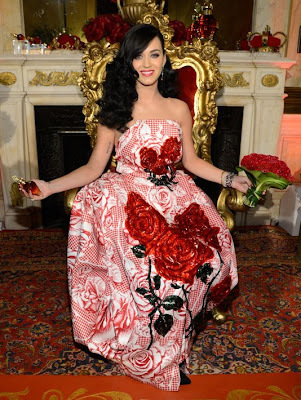 She tweeted, "Just had an elegant unveiling of my new fragrance KILLER QUEEN at the Duke! Can't wait to share the royal juice!" 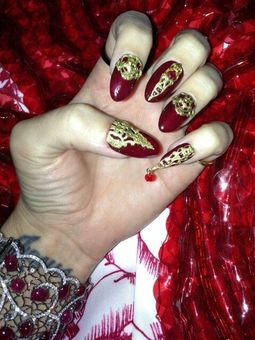 She was dressed like a queen, even her manicure had a regal edge. Be sure to check out her new fragrance soon.